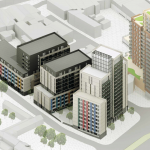 A Planning Committee has refused the BRI's planning application for a multi-storey car park. 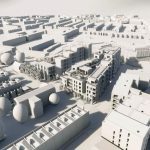 The Society endorses the response of the Old Market Community Association who support a proposal by CTU Partner Limited to build 75 residential apartments in Old Market. 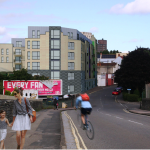 Places for People have outline planning permission to build in 6 blocks to provide office space, 250+ new homes, retail, and small business/workshop space in St Pauls. 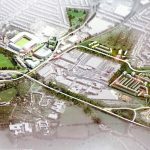 In principle, the Society supports the proposals by Ashton Gate Limited and Bristol Sport (the Club) to develop two sites at Ashton Gate. 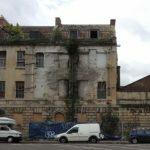 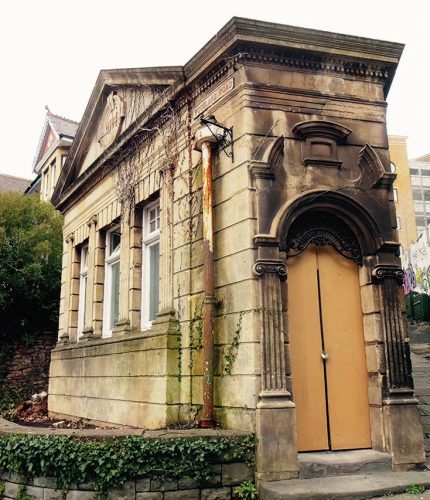 Planning permission has been granted for the development of this former short terrace of four houses has been Bristol’s longest running ‘building at risk’, blight. 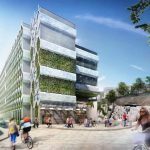 University Hospitals Bristol has made an outline planning application for permission to demolish its 180-place multi-storey car park above Marlborough Street and to replace it with an 820-place car park. 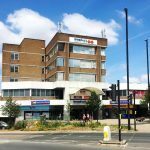 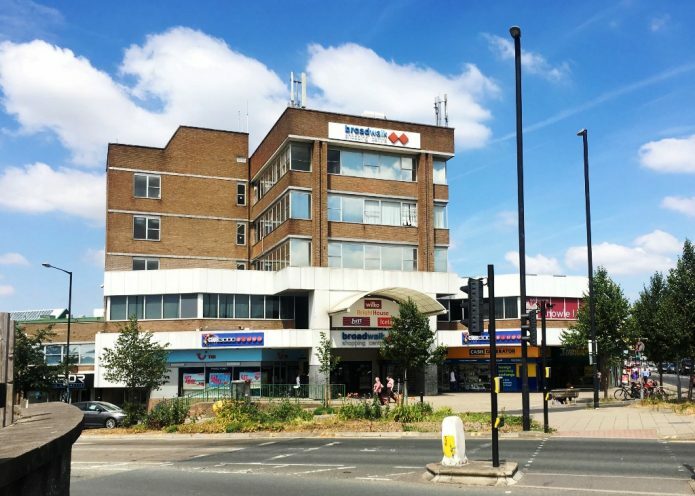 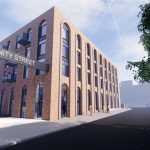 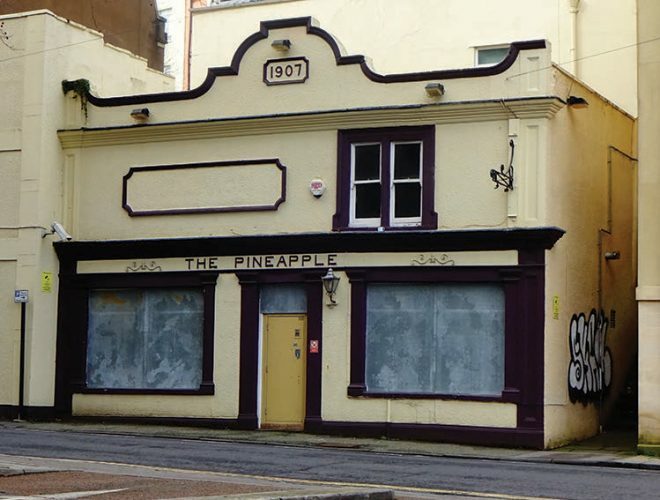 Unite, who are the current owners of the Charity Universal Building, have not so far proceeded with their appeal against the planning refusal of their first planning application. 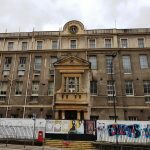 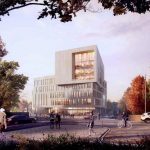 The Society supports redevelopment of the Hawthorns and the construction of a new Arts and Social Sciences Library (the Library) but regrets that it cannot support the current scheme. 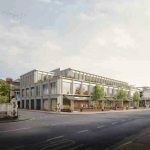 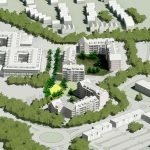 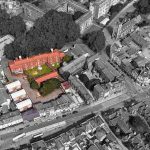 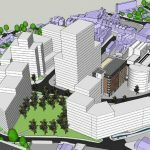 Bedminster Green developers have instructed the Bath firm of Nash Partnership to produce a Framework of planning guidance for the development area. 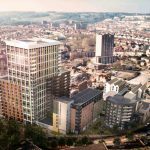 A proposal to build 62 flats, 100% affordable housing and a café in a 6-storey L-shaped building on Midland Road and Midland Street, Old Market.